New York Fashion Week: Style Fashion Show Day 1. New York Fashion Week 2018 was very exciting this year (as it is every year), and the Elegant Classy Gentleman team was on the move again at the Style NY Fashion Show for their three day showcase of the hottest fashion designers, with their Spring/Summer collections at the Manhattan Center. Here are the highlight of Style NY day 1. Opening performances by: LaRose, Natalya and Naima. On August 30th 2018 designer Phil Harris gave a Fashion presentation of his designs at the One Art Space in Tribecca lower Manhattan (article coming soon). Phil Harris, while not part of Style Fashion Week show, attended with models in tow wearing his unique designs. Designer Adrian Alicea really wowed the crowd with his Spring/Summer designs. Romeo + Juliet Couture, David Tupaz, Richard Hallmarq, Bahmardi, Shay Kawaii and Adrian Alicia. Style Fashion Week 2018 day was not only a blast, our friends at Style New York invited us all to the Romeo & Juliet Couture after party at the Jane Ballroom downtown where we all kicked off the first day of Fashion Week in “STYLE”! The Elegant Classy Gentleman Magazine is delighted to introduce and have on our team photographer Natasha Swartz! Natasha is based in Brooklyn New York. 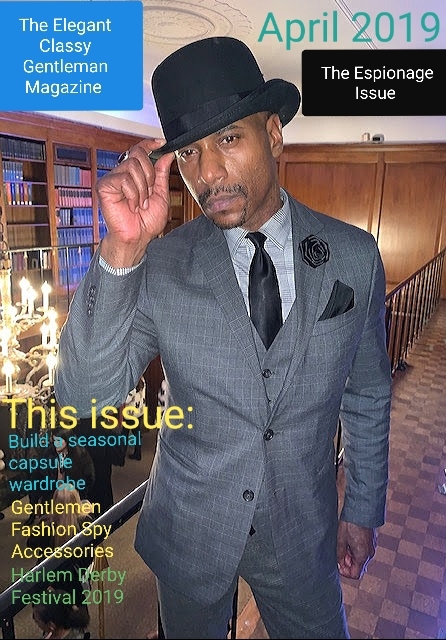 Welcome to the Elegant Classy Gentleman Magazine! Special thanks to STYLE FASHION WEEK & ROMEO & JULIET COUTURE, AND THE JANE BALLROOM. Previous Previous post: Neo-Futurism Fashion: Is the Future Now? (Part 2.) 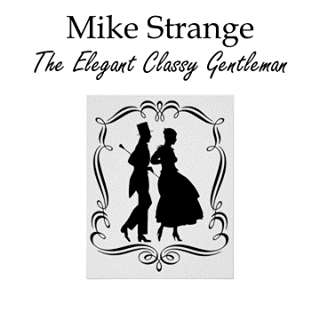 Coming Soon in The Elegant Classy Gentleman. Next Next post: New York Fashion Week: Style Fashion Show Day 2.